As the years go by, you may find that your household has grown to the point where you and your family are starting to feel a little cramped in your home. More kids have come into the picture and those kids never seem to stop growing. On one hand, you want a new, bigger house. But on the other hand, you love your current neighborhood and have made too many good memories in your home to just leave it behind. If that’s the way you feel, then expanding the space in your current home may be the best option. It will be less expensive than buying a bigger home and you won’t have to leave the place you love. 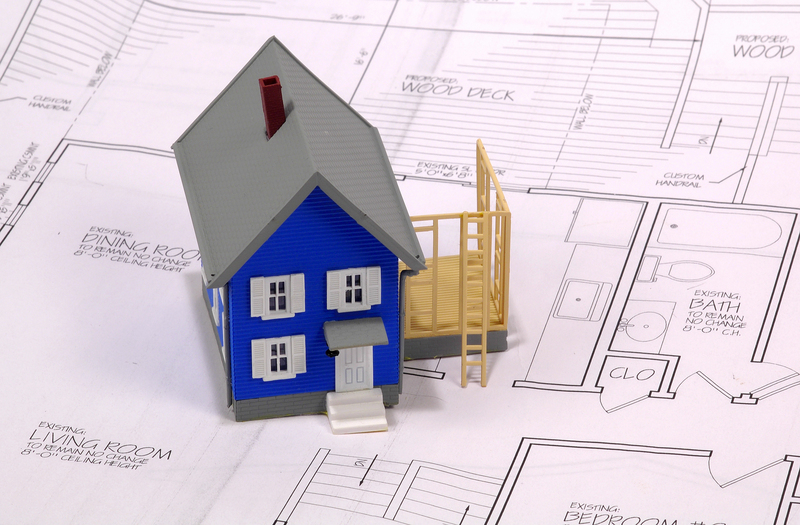 A home addition contractor can work with you to decide which part of the house you want to expand. With several different options, it’s important that you pick the addition that will benefit everyone in your home. The kitchen is easily the most used room in the house. Everyone is going in out of it during all hours of the day. In a small kitchen, this can become frustrating with everyone in the house trying to cook, prepare meals, or make a snack all around the same time. With the latest healthy food craze going on, it is not uncommon for everyone in the house to be preparing different foods for all their meals in a day. Expanding your kitchen will grant everyone the space they need to go about their daily routine without all the chaos. 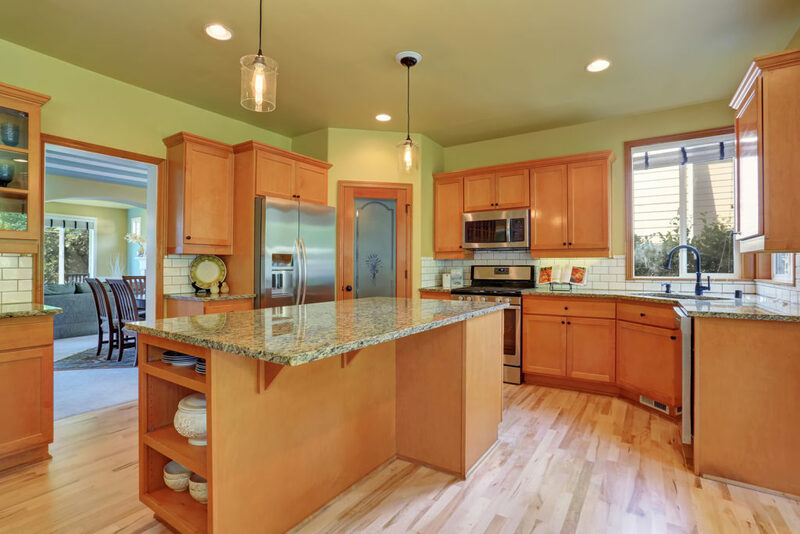 Consult with a home addition contractor to learn how you can transform your small kitchen into a chef’s paradise. The family room or living room is a great place for everyone in the family to hang out and spend quality time together. As your family gets bigger, it may become hard for everyone to relax comfortably in the living room at the same time. This can lead to some family members isolating themselves in their bedroom to find a comfortable place to hang out. Don’t let space restrictions hinder your family’s ability to spend time together. Turn your living room into a space the whole family can enjoy. While it may not be a priority, adding a big entertainment room to your home can be great for the whole family. Use it as a place to cut loose and have fun. Add a pool table or unleash your inner Forrest Gump with a ping pong table. An entertainment room is a great place to put a projector with a pull-down screen for those big game days, action-packed movies, or weekly Game of Thrones viewing parties. No matter what you decide to put in your entertainment room, the whole family will love it. It’s a great setting for having friends over and for parents, it’s good place to keep your kids distracted when you just need a break. 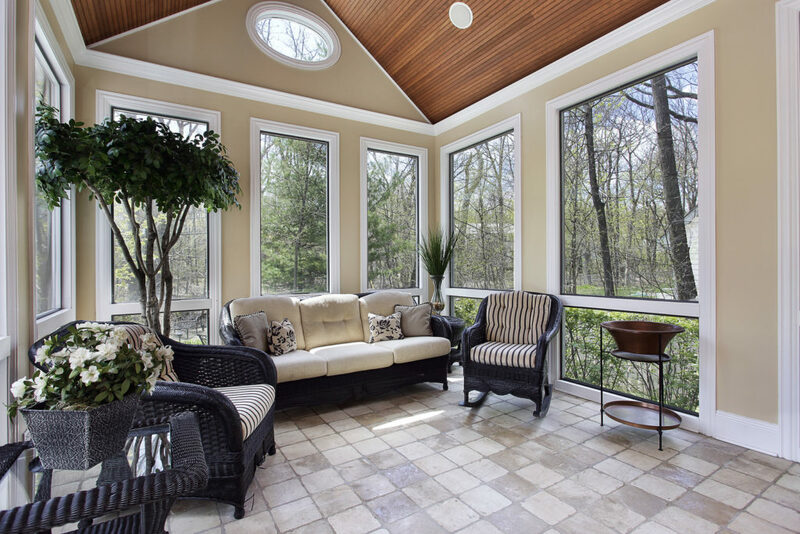 Adding a sunroom to your home will allow you to enjoy the outdoor scenery all year long. Just think, you can enjoy your morning breakfast with a view no matter what season it is. Open up the windows to feel that summer breeze or keep them all closed to enjoy that first snowfall of winter. Adding a deck to your home will give you a great outdoor area to enjoy with the whole family. Take your summer cookouts to the next level with an outdoor dining area or add a nice firepit for those chilly fall nights. Consult with your home addition contractor to see if you can enhance your backyard with a beautiful new deck. Has your family grown up and suddenly you find yourself as an empty nester? You don’t really need the extra space around the house for the kids but that doesn’t mean you can’t expand. Treat yourself to a completely new master bedroom and bathroom combination. Talk with a home addition contractor about transforming your bedroom into a luxurious and comfortable master suite. Whether you want to create more space for the whole family to enjoy or you want to finally give yourself that master bedroom you’ve always wanted, a home addition is a great idea. Monetti Homes can help you expand your living space. With over 30 years in the industry, we have the knowledge and experience to provide you with a completed project that is exactly what you envisioned. Take a look at our portfolio to get a feel for what we can do for you or contact us today to get started!